Reading and discussing literature is a central topic for advanced learners of English in schools. This book offers future English teachers a comprehensive introduction to this area. 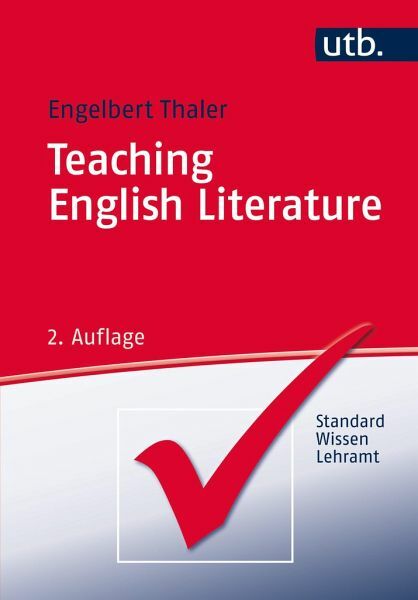 It is easy to read and the author explains all the scientific terms you need to know in order to pass an exam on teaching English literature. Thought provoking questions, a wealth of extracts from literary sources and illustrative diagrams ensure that the essential contents can be quickly learned and easily remembered. Dr. Engelbert Thaler ist Professor für Didaktik des Englischen an der Universität Augsburg.